Xiaomi recently launched its next Redmi Note devices as Redmi Note 5 and Redmi Note 5 Pro in India. 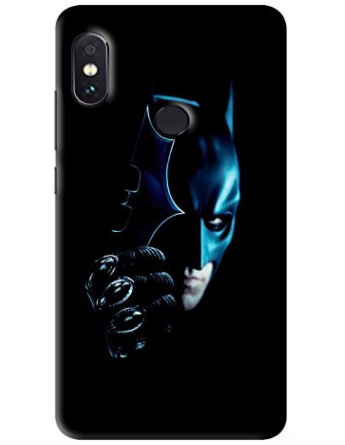 We have compiled the best cases and covers for Redmi Note 5 Pro with good offers for you. These smartphones will replace the Redmi Note 4 in India. Both smartphones come with 18:9 display and huge camera improvements. Also, the Redmi Note 5 Pro is premium and has dual camera experience. The smartphone has a corning glass 3 on the display. 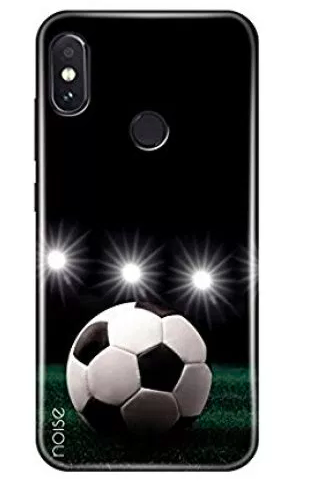 It is made up of metal and plastic so we will suggest you to use a good quality case or cover for redmi note 5 pro. 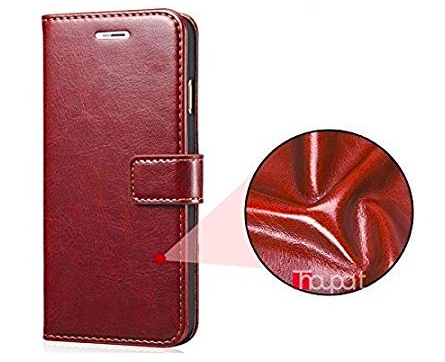 In this article, we are showing you the best cases and covers for Redmi Note 5 Pro that you can get for cheap. The Xiaomi Redmi Note 5 Pro spices the competition with its 18:9 display, dual-cameras and latest Snapdragon 636 chipset. Good for you, if you have made up your mind to buy the phone on its first sale, but we would like to aid you further. You will get this case inside the box. If you want to buy +1 for yourself then you can head over here and get one for you. 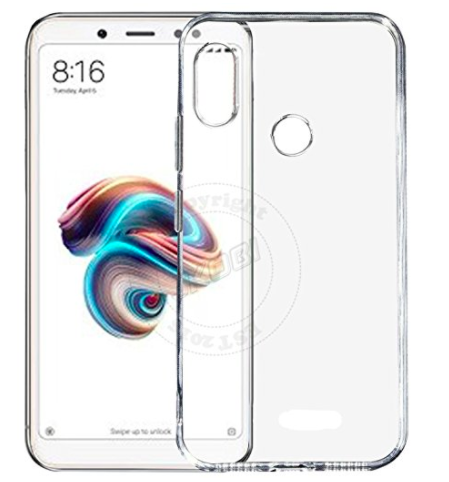 Xiaomi has added this basic transparent case in the box to improve the customer experience. You don’t need to search the web. We have done this for you. 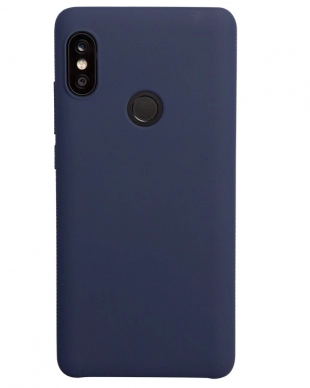 This was the list of best cases and covers for the Redmi Note 5 Pro. 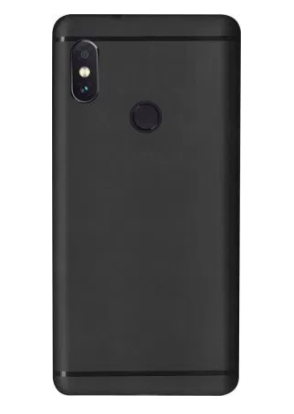 Let us know in comments if you liked the covers for redmi note 5 pro.